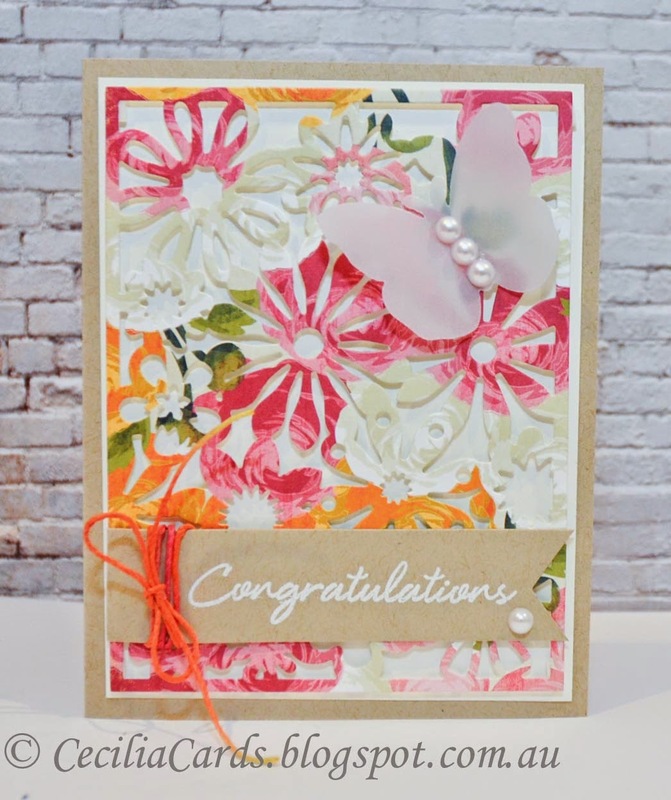 Did anyone see my winning card on Simon Says Stamp Wednesday Emboss It Challenge? It was a pleasant surprise.... mmm.. how many things can I get with my $50 voucher? Some more new challenges this week and more creative juices are overflowing! 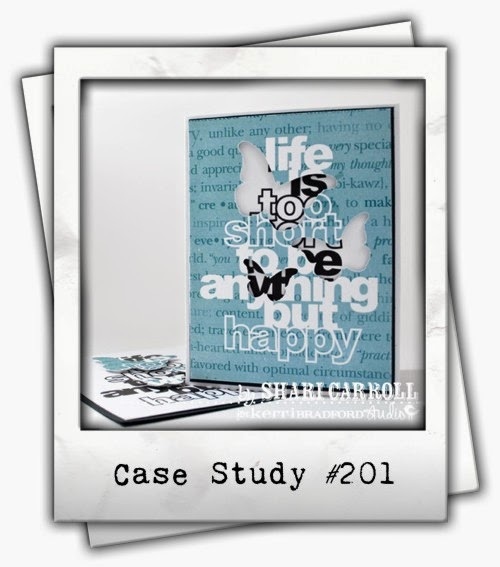 Here is my card for this week's Case Study #202 with Shari Carroll as muse. The sketch is very similar to Fusion challenge's sketch! 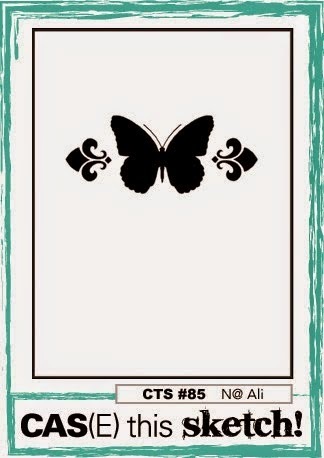 I'm also adding this card to Simon Says Stamp Wednesday Anything Goes Challenge. Thanks for dropping by! 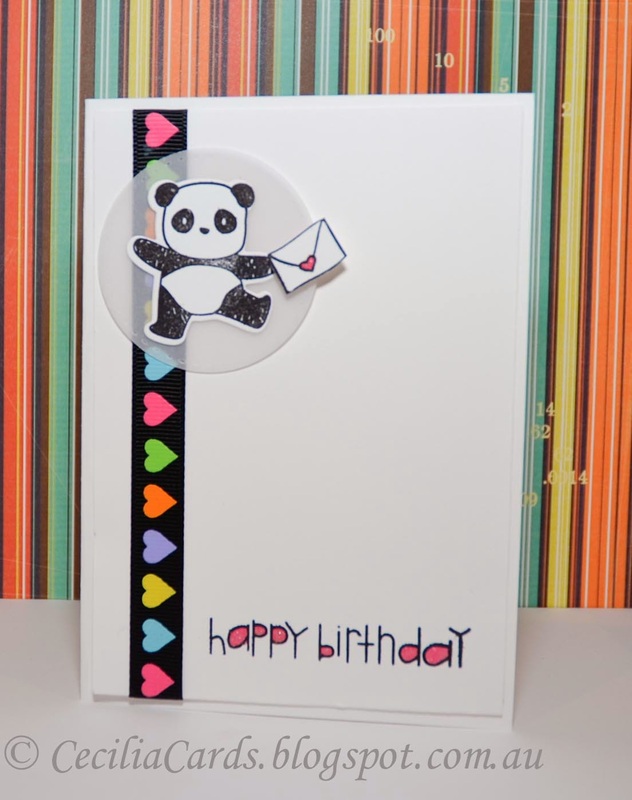 When I first used the Mama Elephant stamp set at our Craft Retreat in March, I fell in love with the cute Pandas. I normally don't like to use a lot of cute animal stamp sets, but I could not resist this one. It was sold out for a little while and I had to wait for it to be re-stocked before I could order it! I've made this card based on the current CAS(e) This Sketch challenge. Since I used vellum, I'm also adding it to Catered Crop's Vellum challenge. The cute ribbon has been in my stash for a long time. Whenever I see pretty ribbons, I always get 2 metres and they may sit in my ribbon stash for a long while before ending up on one of my cards! Thanks for dropping by! It's nice to find time in my busy world to chill out and make a card. I struggled all weekend to come up with a couple of cards for the next publication submission and ended up giving up as I could not come up with anything. Instead, I decided to make a card for CASE study! It was less stressful and a lot of fun! 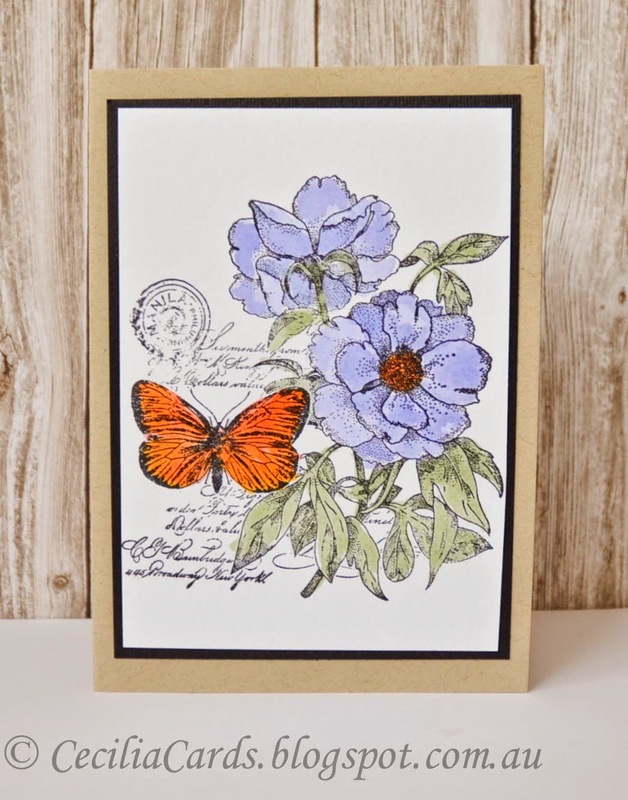 Here is my take on Shari Carroll's card. I'm also adding this to Simon Says Stamp Wednesday - Emboss It Challenge. Thanks for dropping by! 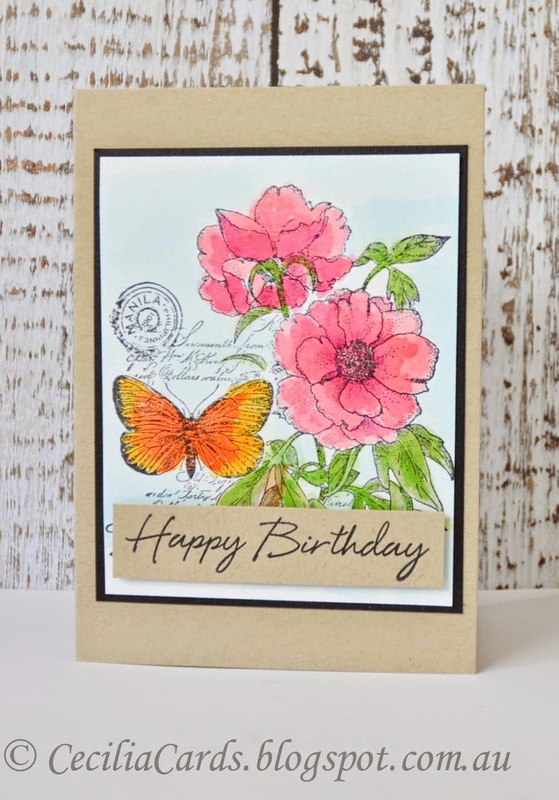 As with many fellow crafters, we were inspired by Virginia's cards made with Penny Black Botanical Notes - she made 17 different cards! This stamp was sold out in all the shops and I had to wait patiently for it to be re-stocked. This stamp arrived just over a week ago and I could not concentrate on any other projects until I had inked it up - three times. 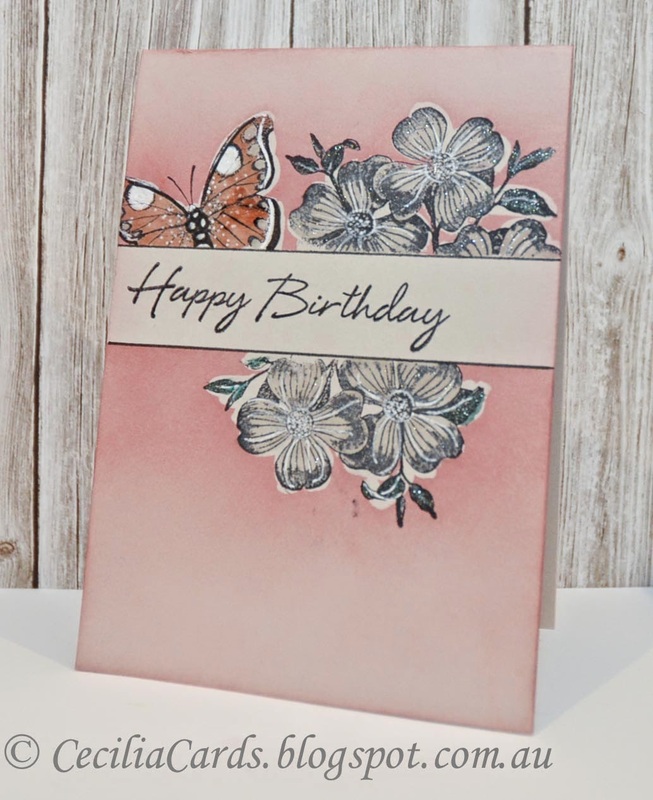 Here are my cards all stamped on watercolour paper and inked with distress inks. I hope to do a series on these cards with different techniques. Have a great weekend and thanks for dropping by! 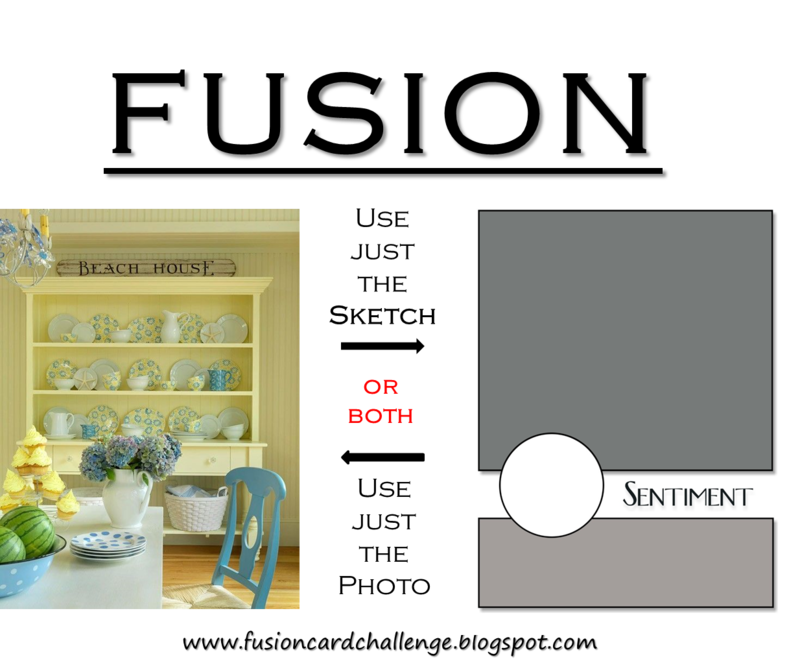 When I saw the inspiration photo for this month's PTI Blog Hop, I had many ideas going through my head and was almost not going to make a card. I was determined to challenge myself and come up with a card. I combined some colourful washi tape (didn't have exactly what I wanted to match the photo... a girl can never have enough washi tape!!) with some stamping and a Wink of Stella. Here is my card and I'm looking forward to see what other ideas fellow crafters have come up with! When I got my latest haul last week, I couldn't wait to ink up my new Alt&New stamp set! 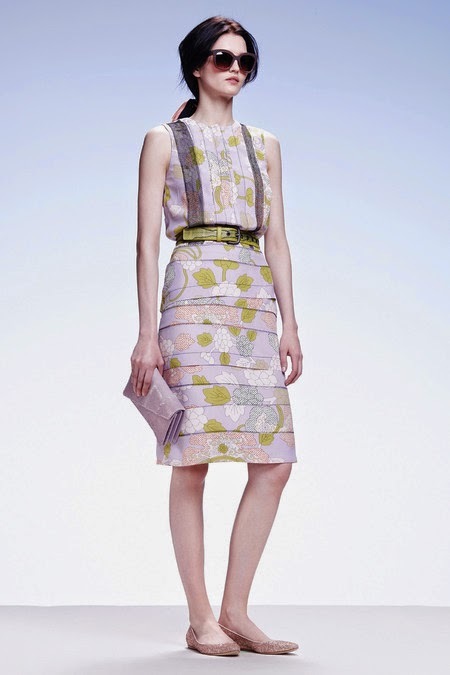 I wanted to use the sketch from CAS(E) this sketch #85 BY N Ali, and the colours from Runway Inspired challenge #64 - Bottega Venetta Resort 2015. Of course the card had to be CAS and took no time to make, great for a busy person like me! Thanks for dropping by! 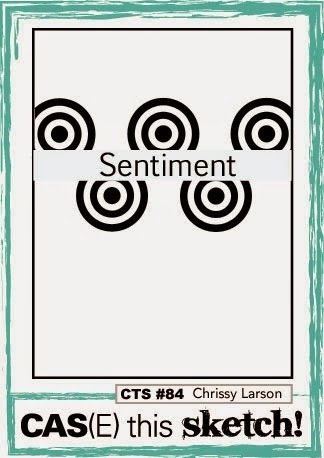 This card was the winning card on Runway Inspired Challenge #64! 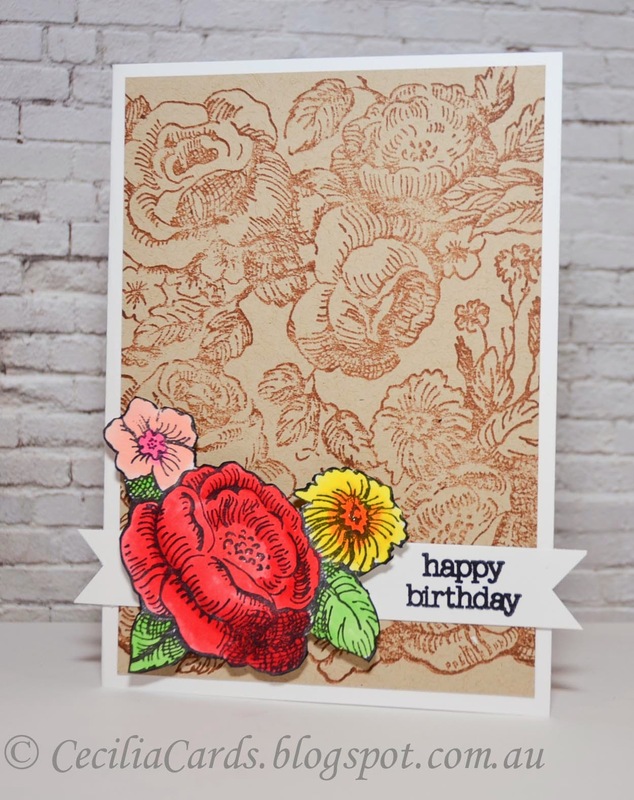 This is another card I made with my new MFT Floral Fusion Cover-Up die and my Lil Inker Stitched Squares. The background was sponged with distress inks and sprayed with Perfect Pearls. The glimmer is not captured in the photo. 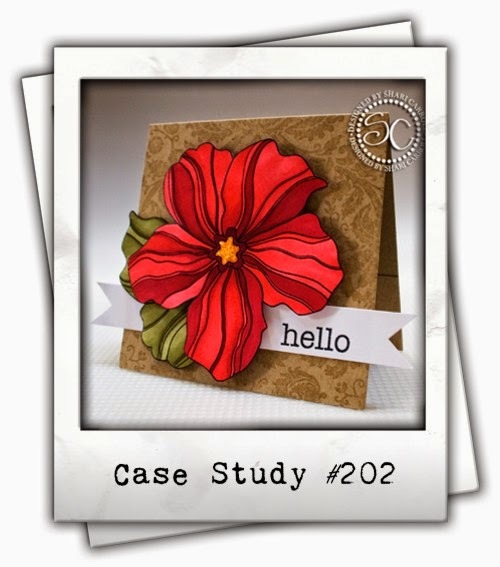 The die cut was lightly glued to the background and die cut again with the stitched square die. 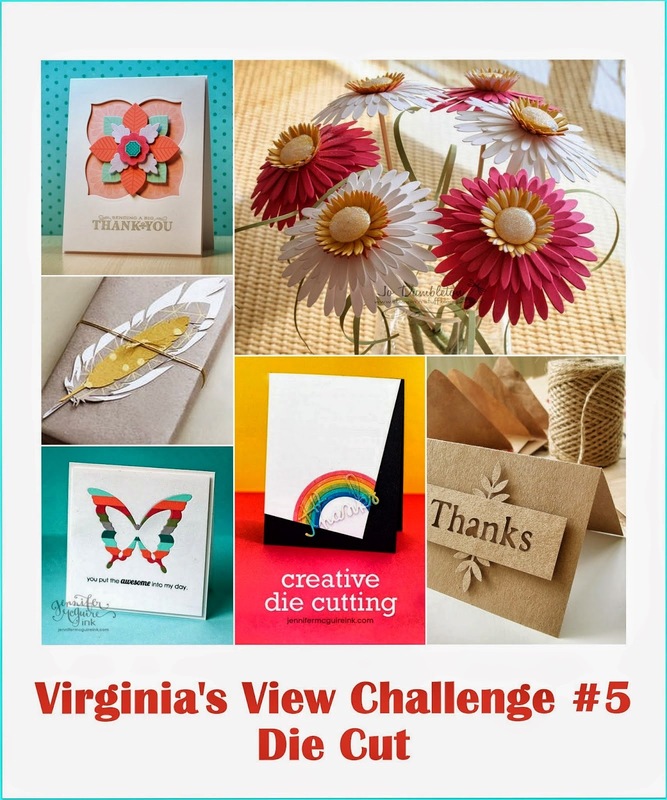 I'm adding this to Virginia's View Challenge #5 - Die Cut. 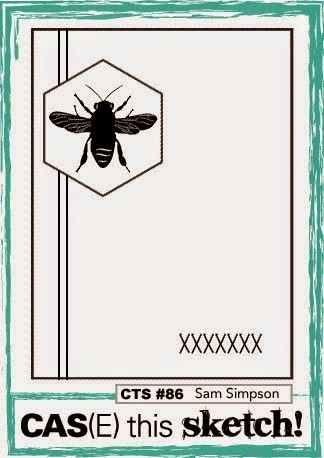 Did anyone see the results of my last card made with the same die? It made it to Top 3 on Case Study Challenge 199! Thanks for dropping by, have a great weekend! It's always challenging to do a one-layer card with masking. The effort is all worth it when the mask is removed. 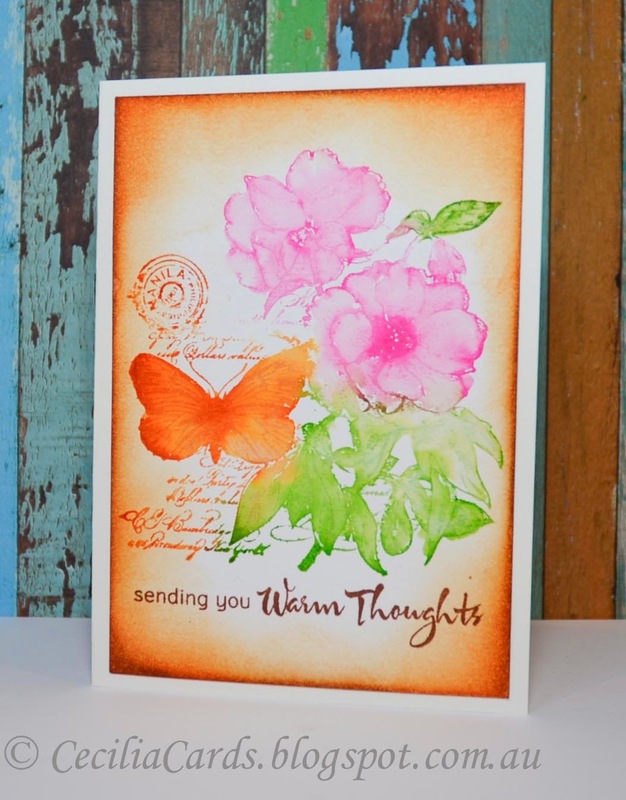 This card is made with a wide tape used to mask the sentiment strip. After stamping the images, I coloured them with Copic markers and highlighted with a white gel pen. When I was about to die cut some Post-It notes to mask the images, I thought I would use latex instead. I have a big jar left over from my ceramic painting days, it did the trick! A little bit of distress sponging and detailing with Wink of Stella and it's done! I'm entering this card to the Hero Arts One Layer, A Blog Named Hero's Colour it in, and the CAS(E) this sketch #84 challenges. The products I used are listed below. 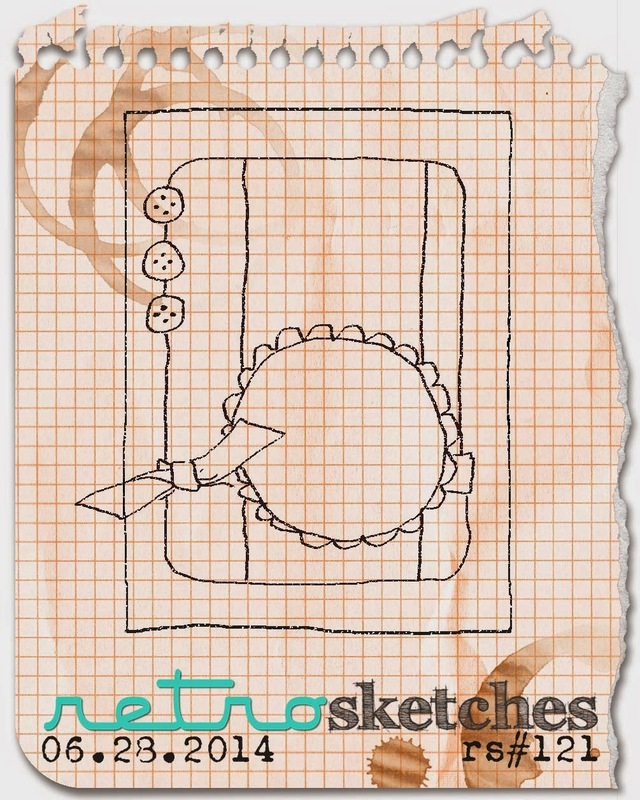 I'm so excited that this card got a Retro Sketches SHOUTout. Thanks for dropping by! 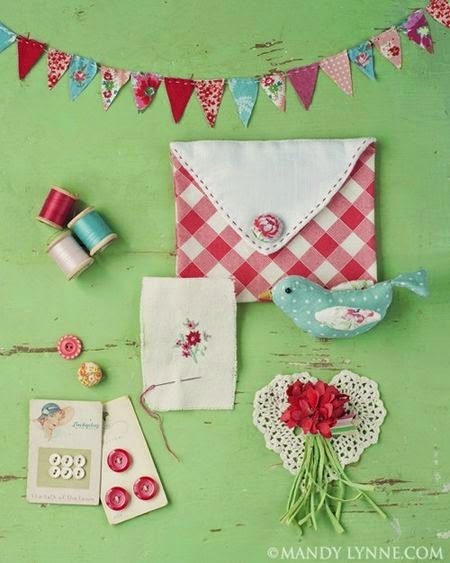 I've had a rather busy week at work and nothing gives me more pleasure than sitting down to make a card or two. Tonight was one of those nights! 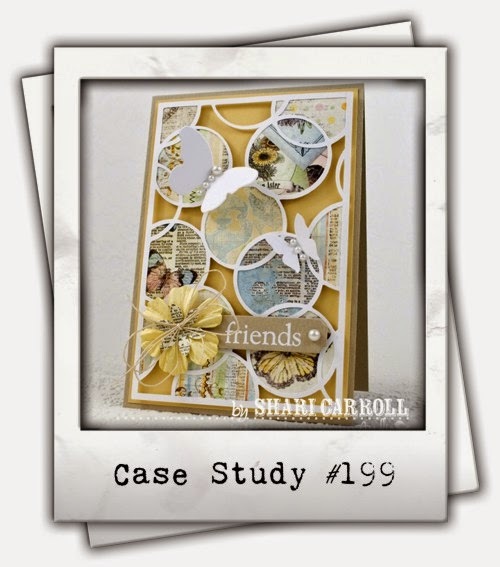 When I saw Shari Carroll's card on CAS(E) Study #199, I knew what I wanted to do. I don't have many Cover up dies...in fact just one actually... Here is my card inspired by Shari! 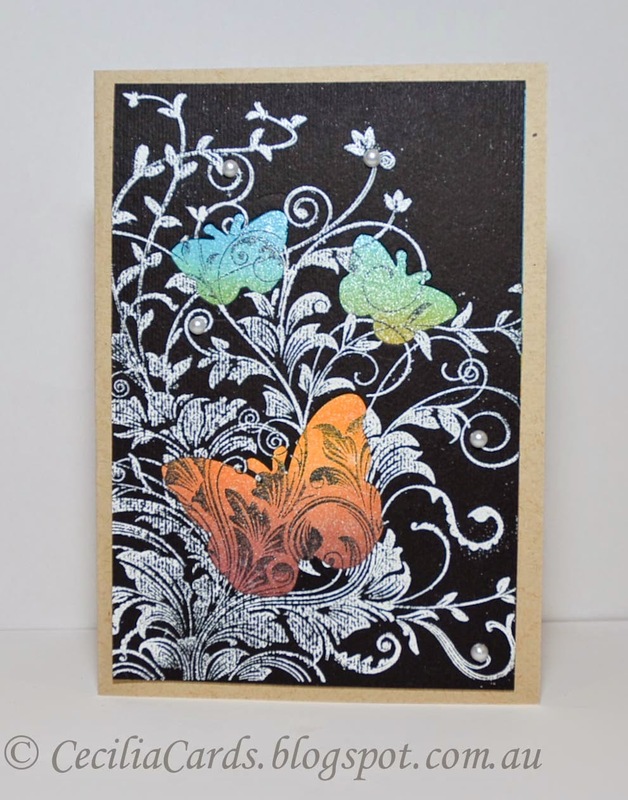 I'm also adding it to Virginia'sView Challenge#5 - Die Cut and Simon Says Stamp Wednesday Challenge - Lets be clear (vellum butterfly). Thanks for dropping by, the items I used for the card are listed below. 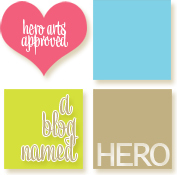 When I first joined the Hero Arts Flickr group two years ago, I was amazed with the talented ladies in the group. 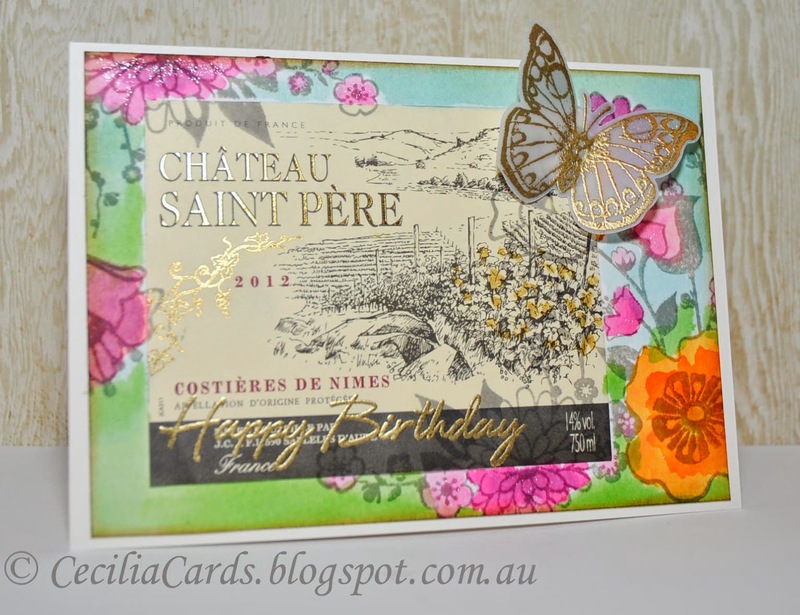 I also loved Jacqueline's cards and her unique wine label cards. I was lucky enough recently to be a recipient of some of these French wine labels and could not wait to ink them up. After a bit of thought and planning (I really wanted the label to be the 'hero' of the card), this is what I came up with. This was made with a bit of fun and not for any challenge at all! I hope I did the wine label justice! I still have a few more to play with! 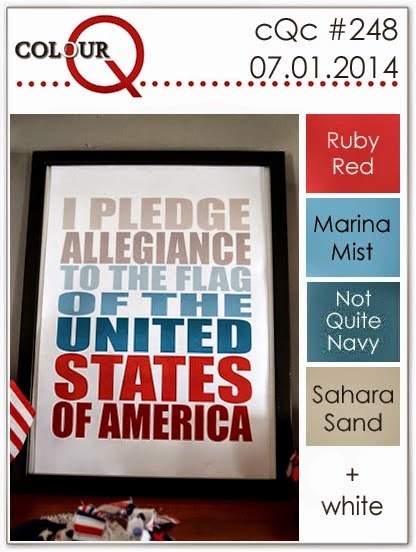 The stamps and inks I used are listed below. Here is a quick card made for the current Retro Sketch using some new washi tape I purchased from Typo on a recent trip to Kuala Lumpur. I just love the matching colours! 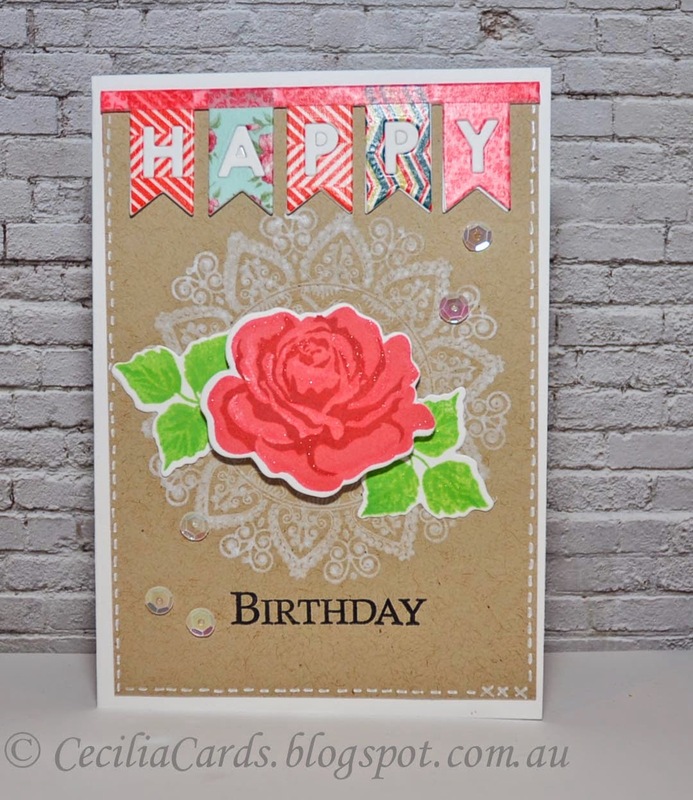 I'm also adding this to Virginia's View Challenge #5 - Die Cuts, Paper Smooches Sparks - Anything Goes and Moxie Fab World's Wonderful Words Challenge. This is going to a little girl who is turning 14 very soon! 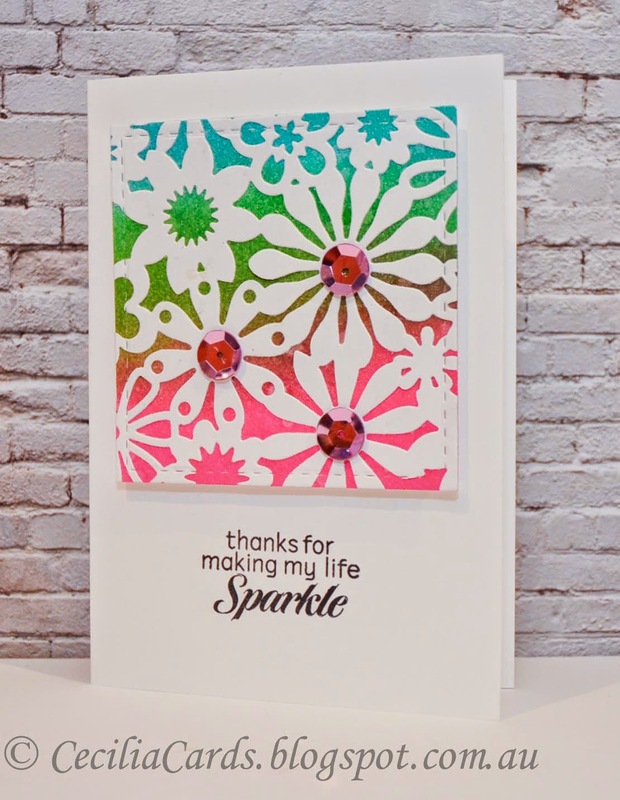 This card is made based on masking with die cuts as shown on Make it Monday with Erin. 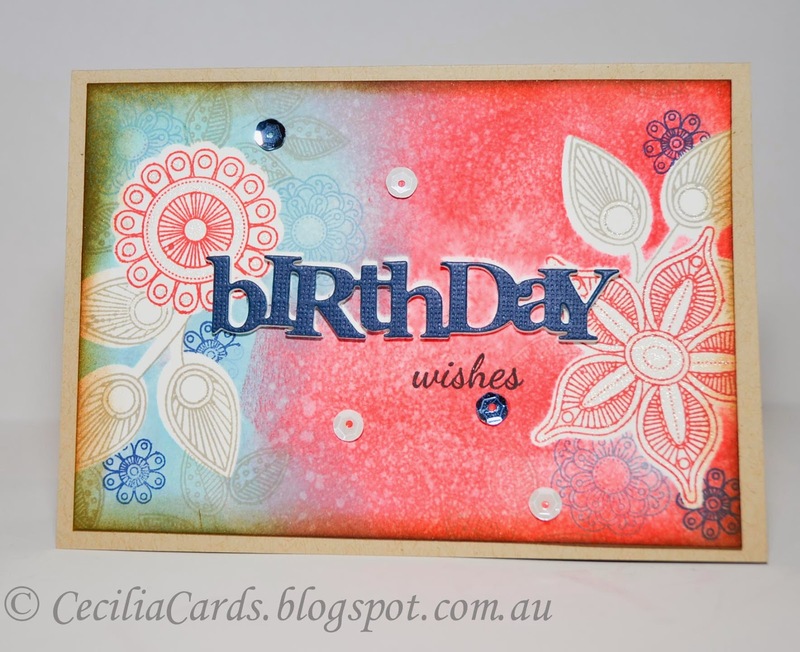 I had fun making this card with the colours from ColourQ#248 and stuck pretty close to Erin's techniques shown on her video. 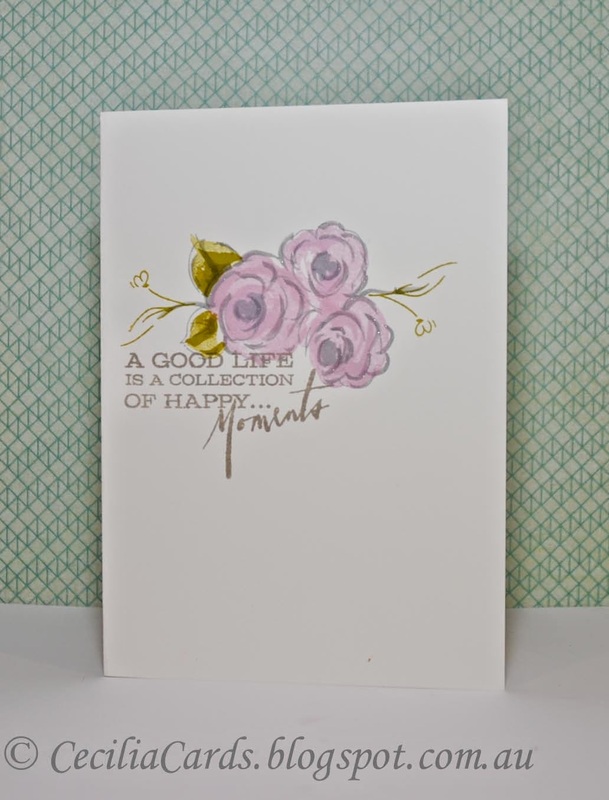 I'm also adding this card to Virginia's View Challenge #5 - Die Cut and Moxie Fab World's Wonderful Words Challenge. I've been pretty busy with my new job and have not had much crafting time. I managed to submit three cards for publication this week and hope to get inky again on the weekend! Thanks for dropping by! !